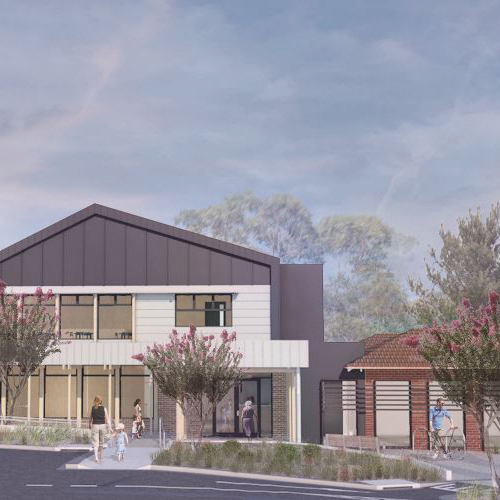 We’re upgrading the popular Balwyn Community Centre to cater to our growing and diverse population by turning it into a convenient one-stop hub. The upgrade will create more functional spaces for groups and programs, relocate and expand the Balwyn Maternal and Child Health Centre and upgrade the 20-place occasional childcare centre. It will also enhance the parkland setting and community garden, retain the heritage character of the existing building, and provide a recreation zone, including a new tennis court for casual use. Balwyn Community Centre’s programs and activities have been temporarily relocated to 230 Balwyn Road, Balwyn North. Term 1 starts Monday 4 February 2019. Contact the centre for more information on 9836 7942 or visit their website. For more information about the project and timelines visit Balwyn Community Centre upgrade or call 9278 4573.